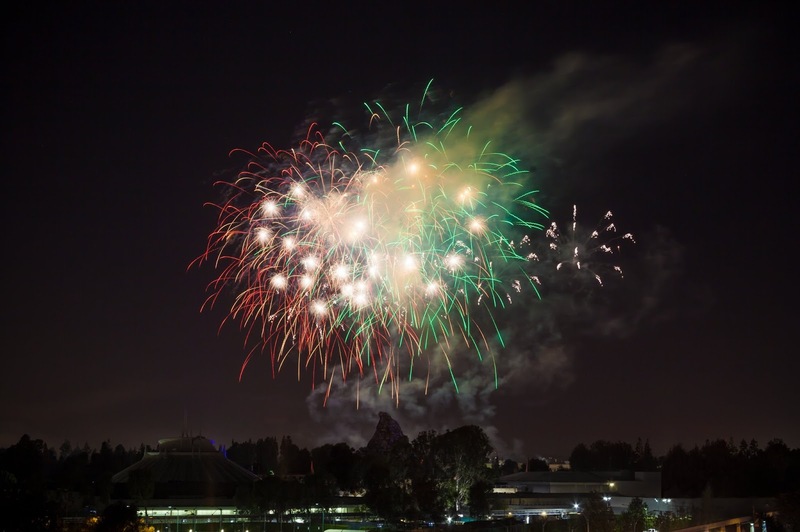 Visit The 5ifth at the Grand Legacy Hotel at the Park just steps from Disneyland! It is NO secret that we love to spend our family time at the Grand Legacy at the Park, but, we have a new favorite in town and it is on the roof top of the hotel itself! I have told you about the views and fireworks you can see from The Fifth but I have some updated and exciting news to share too. * We love the staff and of course the owner and marketing director are amazing...but we also love that we get the insider info for my readers. So you are one of the first to read any info we get! 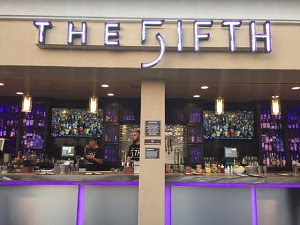 * The Fifth is open (to guests and special invite - email me and I can get you IN) and it is a MUST check out hot spot of OC! Visit, have a drink, get the kids an ice cream sandwich and let me know what you think of your Firework Rooftop experience! * Discounts for Staying - The Grand Legacy Hotel is doing all they can to create a unique family friendly environment. Here are some of the discounts they have so that you too can stay and play. Stay at the Grand Legacy at the Park and get Perks for staying and visiting their new rooftop lounge. "Grand Legacy At The Park guest! If you visit our new rooftop bar & lounge, The FIFTH, and spend $25.00 or more, take your receipt to a front desk agent during your stay, and receive $10.00 OFF your current hotel reservation. 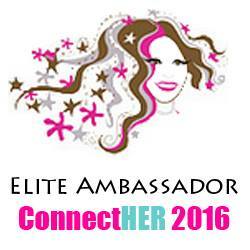 Spend $50.00 or more, and receive $20.00 OFF your current hotel reservation!" * Brand New Hot Breakfast! - You asked for it and it's finally available. The Grand Legacy at the Park has a brand new and improved hot breakfast buffet in their beautiful new breakfast room and now open to our guests! 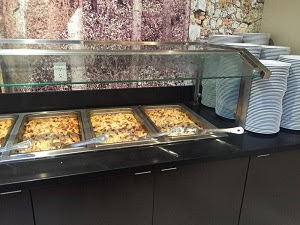 We have added a hearty breakfast casserole that you can't find anywhere else in the Anaheim Resort, as well as waffles and English muffins. They still have your favorite continental style options like assorted cereals, toast, coffee and a a variety of juice. Breakfast is served every day from 6:30 AM to 9:30 AM so be sure to stop by and fuel up before starting your day around Anaheim! * Grand Legacy At The Park helps you cool off with an amazing pool area, featuring an awesome poolside bar, The Splash! Relax with them this July, and receive access to guest-only performances like Scars on 45 and Matt Koerner, all performing at The FIFTH this month! And, don't forget about our ice cream social, happening poolside on July 21st. BOOK HERE for July rates. * Plan Ahead - Plan your August vacation now with their Advanced Purchase Special. Stay a minimum of two consecutive nights in August and save 15% OFF! Enter code LPW8 into the Promo/Corporate code section on the booking site or call a front desk agent at (714)772-0440 to save! We are looking forward to our next visit to the Grand Legacy Hotel itself later this summer but in the mean time I will be headed to The Fifth Lounge as much as possible for that magical sunset and firework show! Get details on all the events at the Grand Legacy at the Park and at The Fifth HERE!